I decided to write a series of blog posts about "Online Shopping", which means I'll be kinda "reviewing" the best online shops ( selling beauty products obviously!) I fell in love with, because of their quality, price, service etc. Today I'd like to tell you my experience with the Illamasqua official website, which sells its own products online in the EU, UK and US. I don't even remember when I first heard about this brand, all I know is that since I placed my first order and received my first Illamasqua products, more than a year ago, I fell in love with this Makeup brand! Moreover, they offer a 10% discount to the customers who place their third order online, as a "gift" for they loyalty. I'm very pleased with the service, even if I'd really love to be able to trace my parcel and have a signed for and faster service. Overall I think the service is quite good. 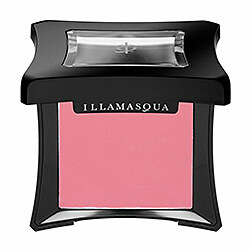 Illamasqua is a brand whose aim is to make every person discover his/her own alter ego. "Illamasqua is for the bolder person hiding inside all of us. It is an act and an attitude. A symbol of tolerance. A celebration of idiosyncrasies. A confident statement of self-ownership." That's what they say in their website section "About Us". I think this concept is fully expressed in their product range. I haven't tried all their products (yet! =P) but what I can tell from what I've purchased so far, is that quality is noticeable and personality is remarkable! The prices are not so cheap compared to other beauty brands. I think they're quite similar to Mac prices. At first I was a bit skeptical but after trying out their products I understood that for such a good quality the prices are quite reasonable! I'm in love with this brand! Maybe it's because it expresses perfectly what I feel inside myself and what I'd like makeup to be for myself: an expression of my alter ego, my bolder person who's able to express. A confident statement of self-ownership. That's why I love this brand! Personally I really like their Liquid Metals too. They're cream eyeshadows with this metallic finish that allows them to be used also as eyeliners. The only "problem" is that they tend to crease after a few hours. It could be fixed with a good e/s base I suppose. 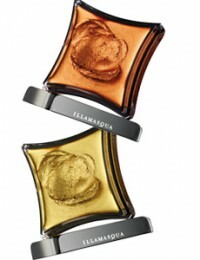 I'll be buying at Illamsqua every time I know that there are products able to make my "bolder person" express herself! That's all for now. Hope this was helpful. aru ma come spediscono? raccomandata? 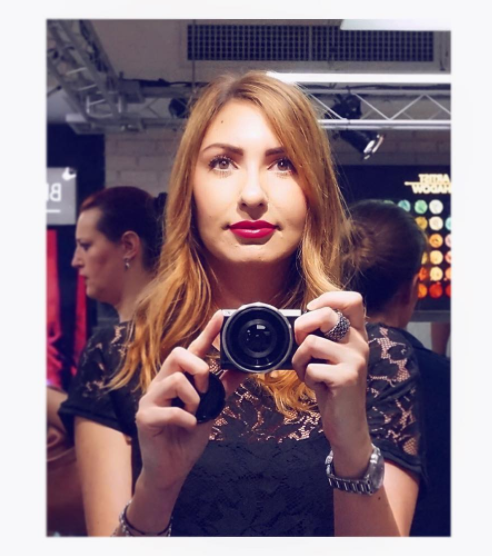 Adoro Illamasqua, lo ripeterò all'infinito!! Quello che preferisco sono gli smalti, qualità ottima e colori unici. E intendo davvero unici, più unici dei vari OPI, Essie, Chanel..
Altro punto forte sono gli ombretti matte, in realtà lo sono quasi tutti, e sono davvero ottimi.